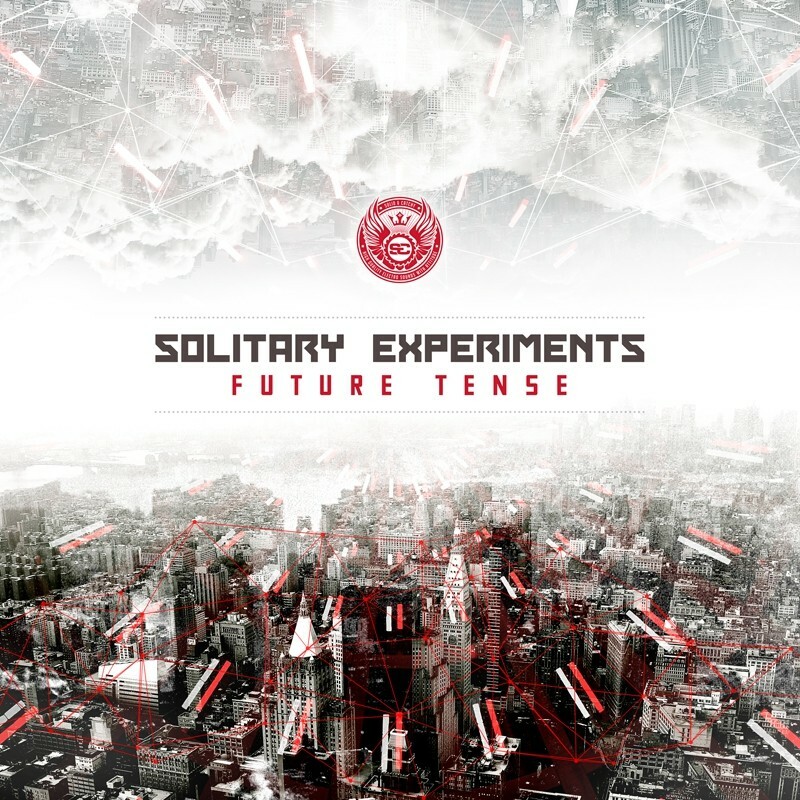 „Crash & Burn“ was the knell and a promise, so „Future Tense“ is the act: The seventh studio album by SOLITARY EXPERIMENTS shows the Electro Institition from Berlin in a freshness that is really rare for acts of this age and that always brings happiness to their fans. 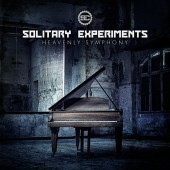 SOLITARY EXPERIMENTS supplkies us with enchanting melodies and light-dancable beats since 20 years. 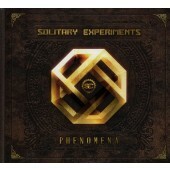 Their songs strike out directly to the ear and run down to the legs. „Future Tense“ is not an exception at all, rather it shows everything the band is popular for in best of both, quantity and quality. Part of it are the powerfull words that seem to manifest themselves in earworm chorusses just by themselves. 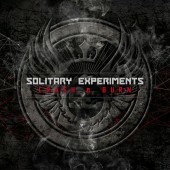 The single „Crash & Burn“ has for the very first time a duet with Tea F. Thimé (Ashbury Heights), but the main part is made by the bands well known, in long efforts sharpened powers that shows „Future Tense“ as an impressive demonstration of style and skill. 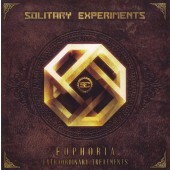 The album comes as 2-CD-Digipak and as Woodbox limited on 500 units.